Arvox Surface has a higher viscosity than Arvox Soil, making it suitable for vertical surfaces such as concrete walls or facades. The test series shows the market potential of highly efficient cleaning of exterior surfaces. The organic impurities are broken down within minutes. 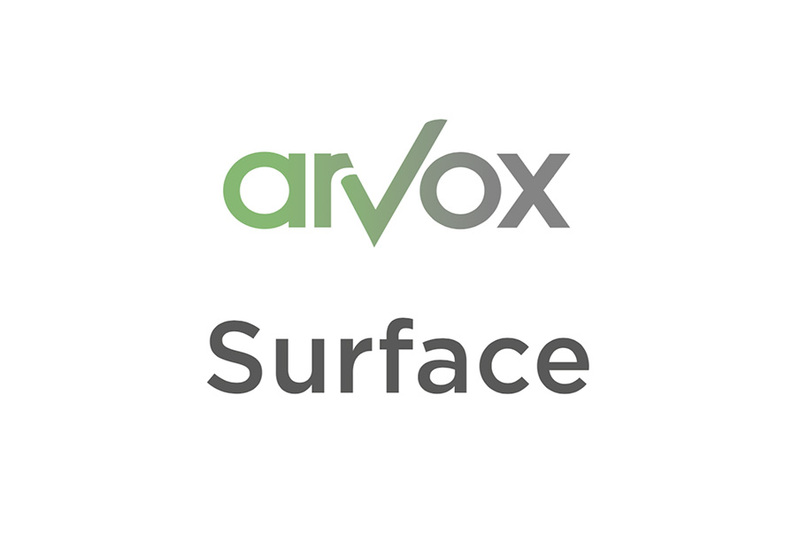 Arvox Surface protects the materials compared to abrasive techniques such as sand blasting or high-pressure cleaning. The application is possible with simple technical equipment, power connections are not required. The residual dirt can be simply rinsed off or brushed off. Unlike many herbicides, Arvox Surface does not use any toxic substances.